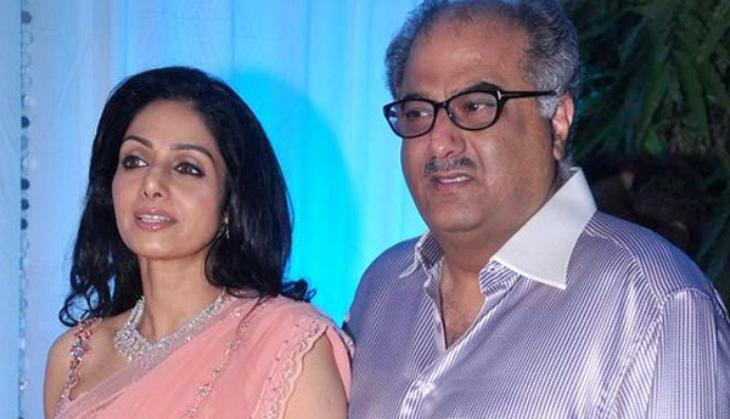 After the demise of Sridevi, the all four kids of producer Boney Kapoor have come together. 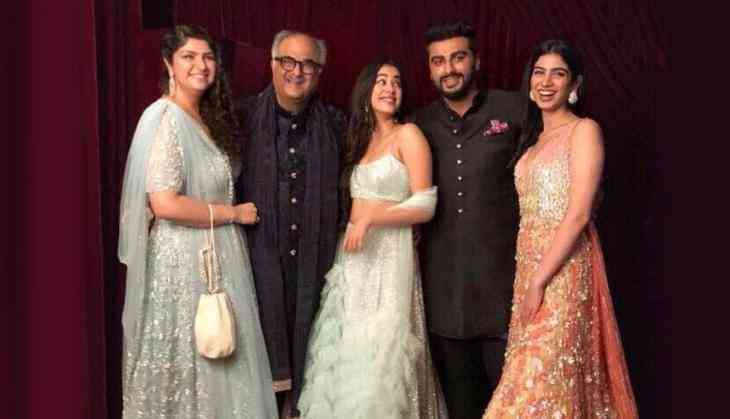 Boney Kapoor used to stay together with his daughters Janhvi and Khushi Kapoor. Whether his other two children Arjun Kapoor and Anshula Kapoor lives at another home. Usually, they all four children meets each other at different places. According to the sources, Boney Kapoor is planning to bring his all four children to stay together at one place. Now it will be interesting to see how Boney Kapoor will bring his all four children together at one place. 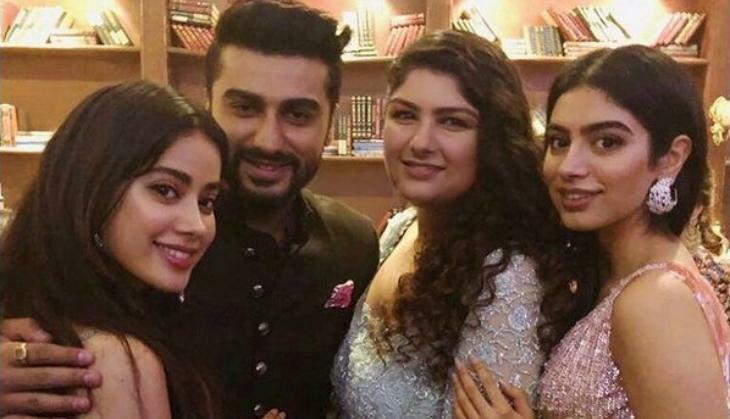 After the demise of Sridevi, Arjun Kapoor always has been seen giving support to his sisters Jahnvi and Khushi Kapoor. READ NEXT >> Beware Credit Card holders! The apps of these three reputed banks are fake and used to cheat you!